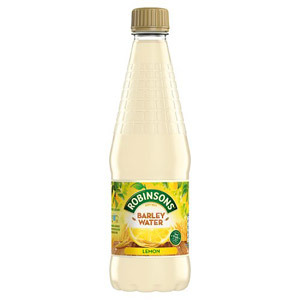 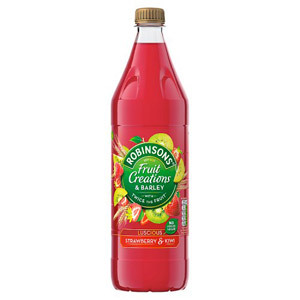 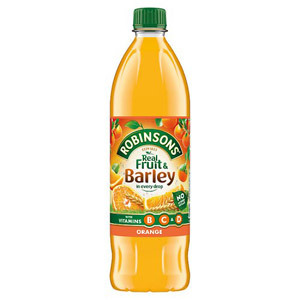 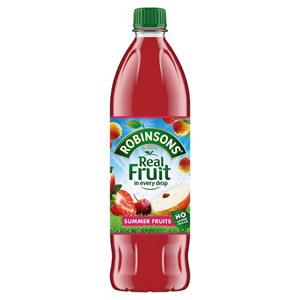 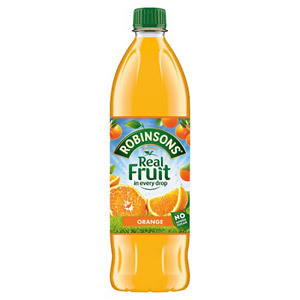 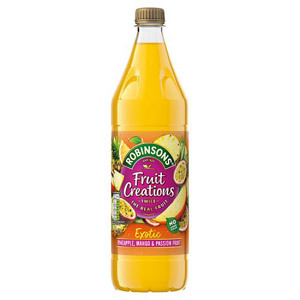 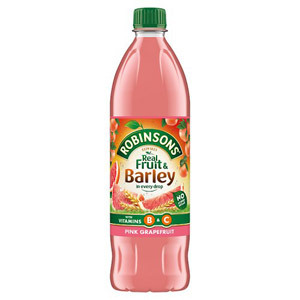 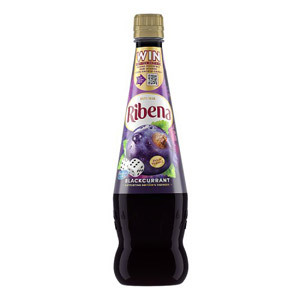 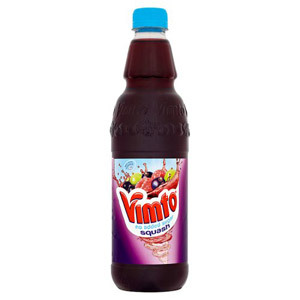 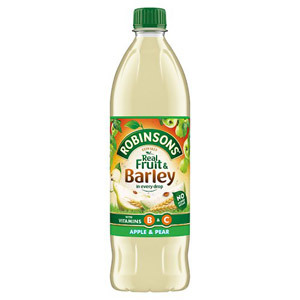 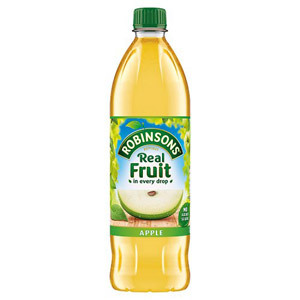 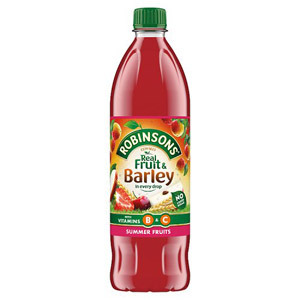 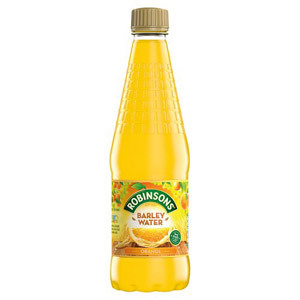 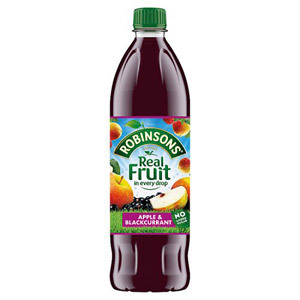 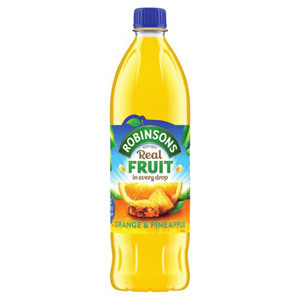 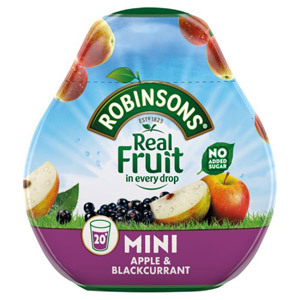 Whether you’re a child or an adult, it’s certain that you’re a fan (and have your personal favourite) when it comes to squash / cordial. 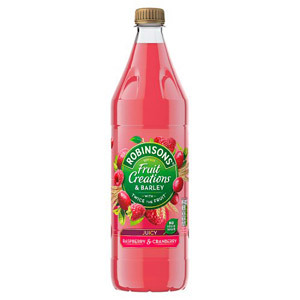 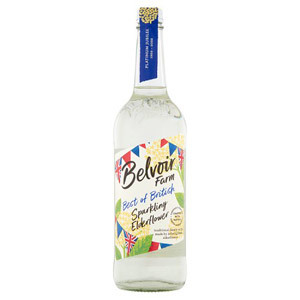 From absolute childhood classics to contemporary, sophisticated botanical creations, these are often the most refreshing and cost-effective soft drinks out there. 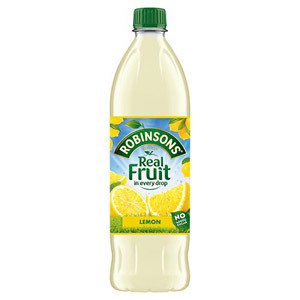 Perfect on a hot day, and a delicious way to increase your intake of water.